The Garvan Institute’s Sydney based Genome.One lab has launched a new ‘whole genome sequencing’ test which is claimed to provide genetic insight into a person’s propensity to develop a range of serious diseases including heart conditions and cancer. Costing $6,400 the genome sequencing also provides details on a subject’s response to 220 medications, with the fee including genetic counselling and a comprehensive health assessment. 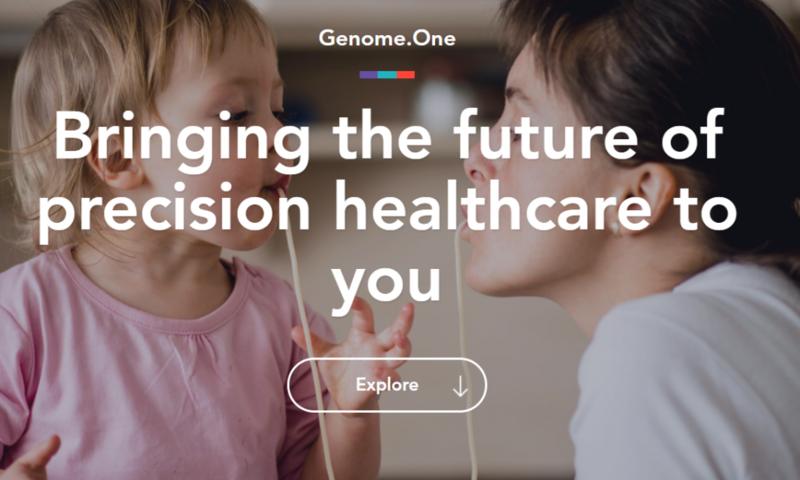 Genome.One says the added insight provided by the genetic testing can “empower individuals to take control and more proactively manage their health”. This entry was posted in Medicine policy and tagged Garvan Institute, Genetics, health check, Pharmacogenomics, retail genetics; Genome One. Bookmark the permalink.